He has a masters degree in physiotherapy from the University of Southern Denmark (voted 7th best in the world in 2017 for Sports and Biomechanics). 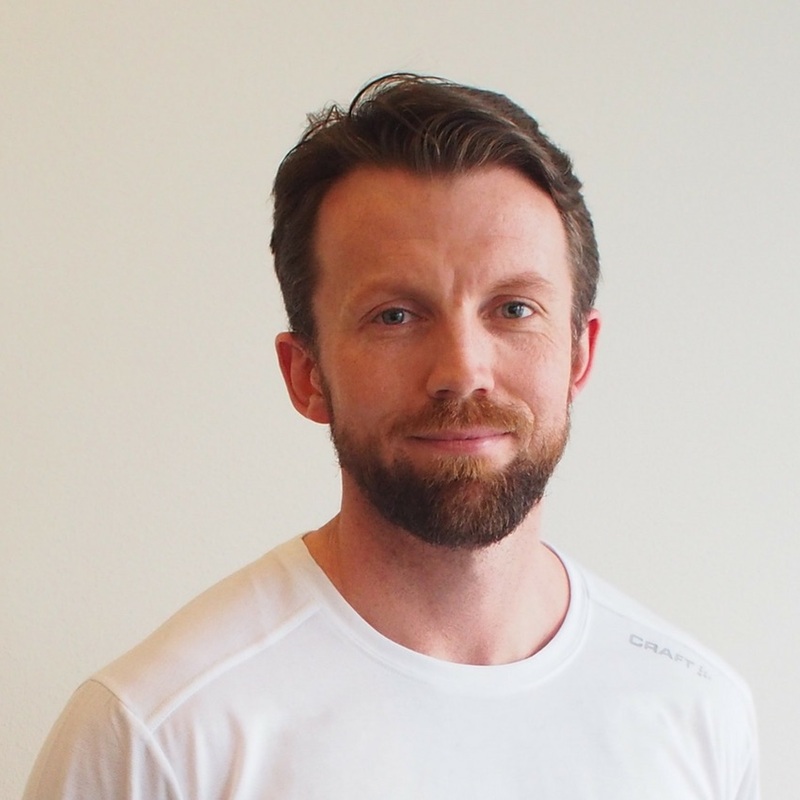 Andreas has been running his own physiotherapy clinic since 2012. Alongside this he undertakes research projects in collaboration with The University of Copenhagen, The University of Southern Denmark and The Center for Cancer and Health Copenhagen. Bonus info: He coaches Copenhagen's Crossfit competition team and worked with the team that came 11th at the World Championships in 2016.